What is a "short run"? Typically, it is a low volume order quantity. Many molders wouldn't even consider this type of business—they are more interested in churning out millions of parts. Klann Plastics, however, is a short run expert, and we have offered this level of service for many years. 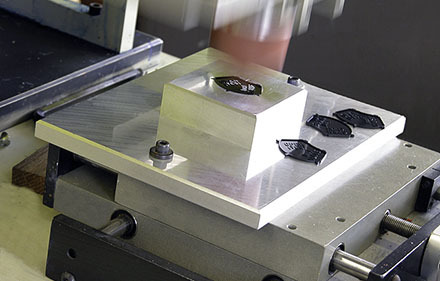 We have learned how to produce small orders efficiently and cost-effectively, using either your existing molds or, if needed, with new molds. 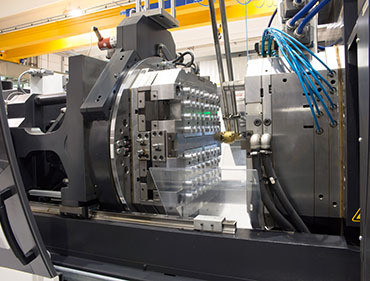 If you have a project that requires a prototype or production mold, along with part volumes in the hundreds or thousands, contact us. We'll find a way to work with you. So as not to leave you in any doubt, we are also perfectly happy with orders to churn out those millions of units. This takes place more often than you might think, and occurs in one of two ways. First, we have several large customers who are also very large plastic injection molders of their own proprietary parts. They are very quality conscious, so we are honored when they trust us with their molds to run production parts for them—at times, up to 20 molds at one time. Second, a customer becomes displeased with his current vendor's performance, which usually is a product quality or on-time delivery issue, and investigates other sources. Klann has often been the beneficiary of this type of situation. In either case, we are fully capable of quickly assessing whether this mold will fit our equipment, and performing any necessary modifications, which are normally minor.